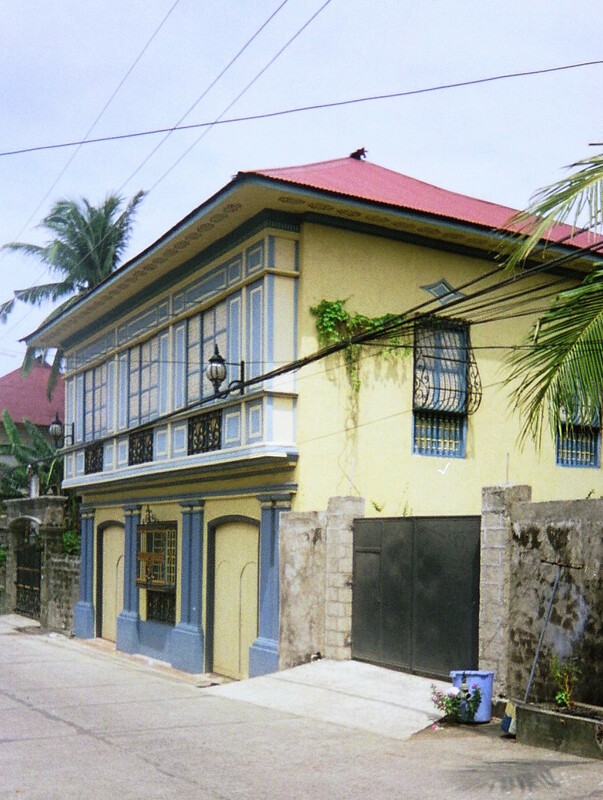 For as long as I could remember, I’m drawn to ancestral houses. Seeing these beautiful and regal houses I would imagine the people who once called these houses home. They have loved, hoped, dreamed, suffered losses, celebrated life, and triumphed over adversities, generation after generation, in these majestic houses that withstood the vagaries of time. 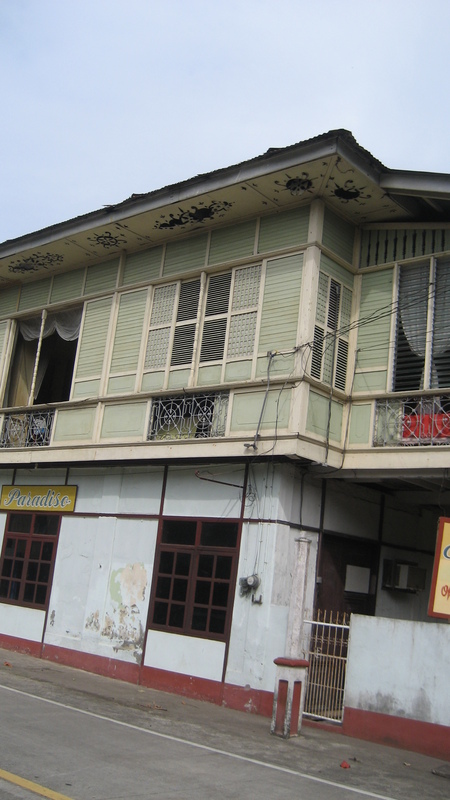 If this is like falling love, then this bahay na bato in Nueva Ecija owned by Crispulo Sideco, was my first love. I wish it is my family’s so I can live in it. 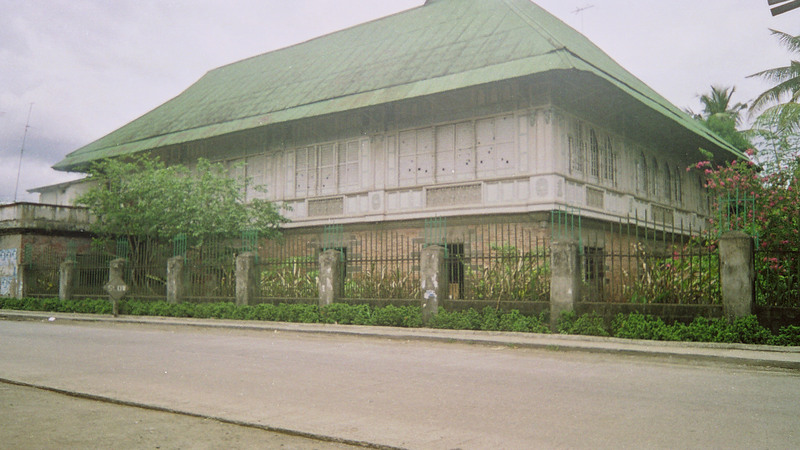 I pass by this ancestral house when I visit my grandparents and each time, I pay a silent homage to it. 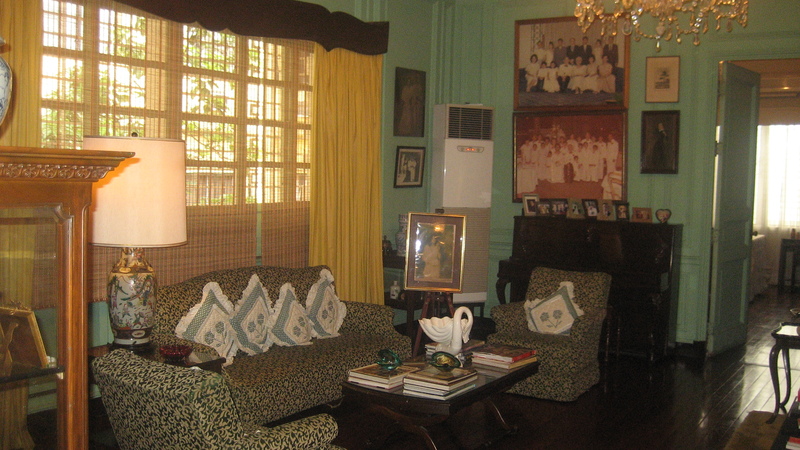 There is something about this grand old house, which also played a role in Philippine history, that calls to me. 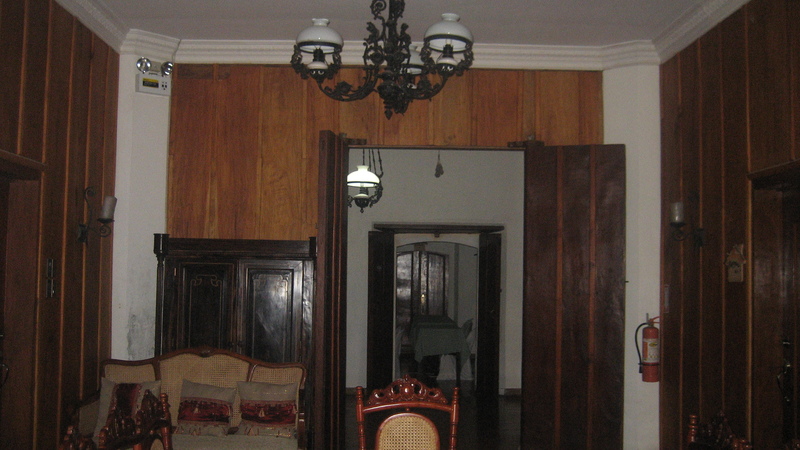 Through the years, I have managed to see other beautiful ancestral houses. Some of them have been turned into museums, a fine-dining restaurant, inns and hotels, giving a glimpse of these houses’ rich past, and a way for us to experience and relive a manner of living long gone or changed. 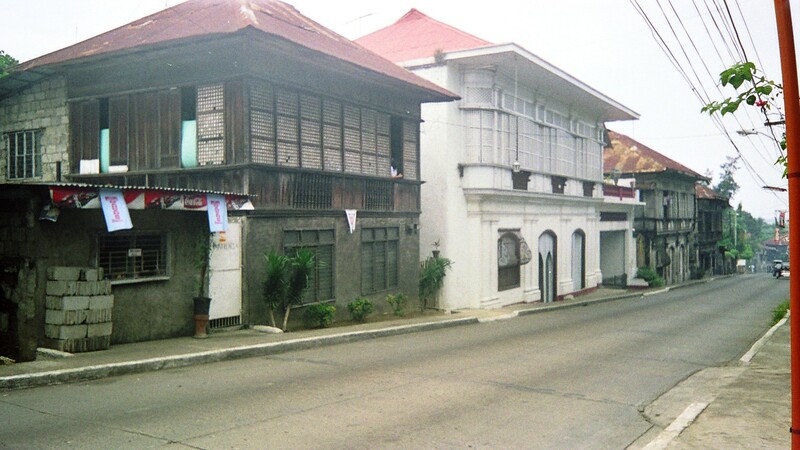 Many years ago, I had requested a friend, who is from Batangas, if we can go to Taal, because I have read somewhere that there are a lot of old houses there, just like in Vigan. 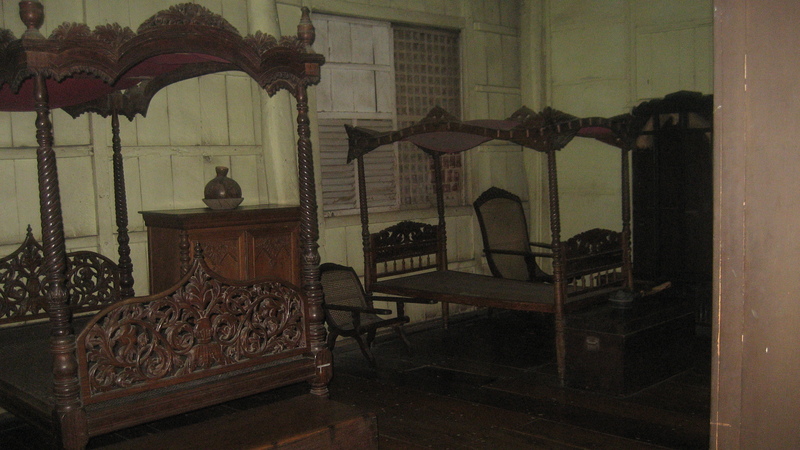 Taal was also nearer to Manila than Vigan, and I very much wanted to satisfy my fascination for ancestral houses. 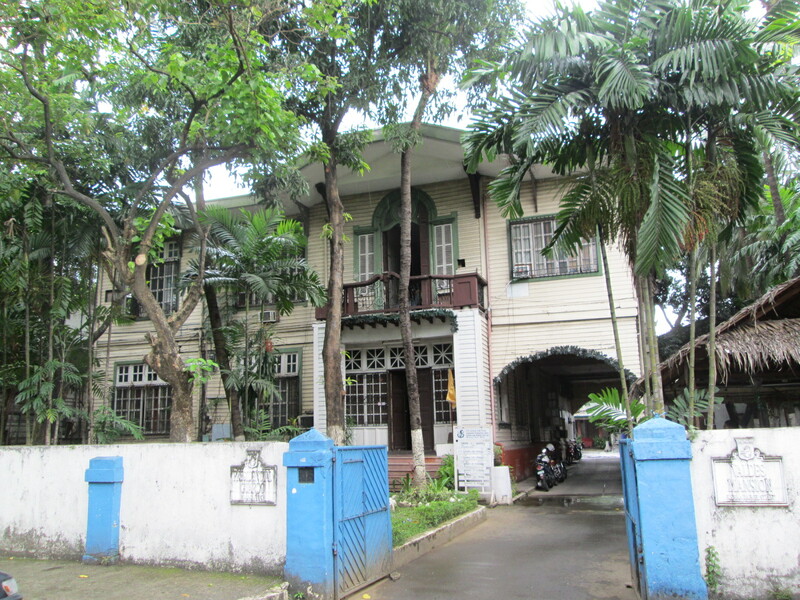 I wanted to see the inside of one, aside from Casa Manila, which I had seen years ago. 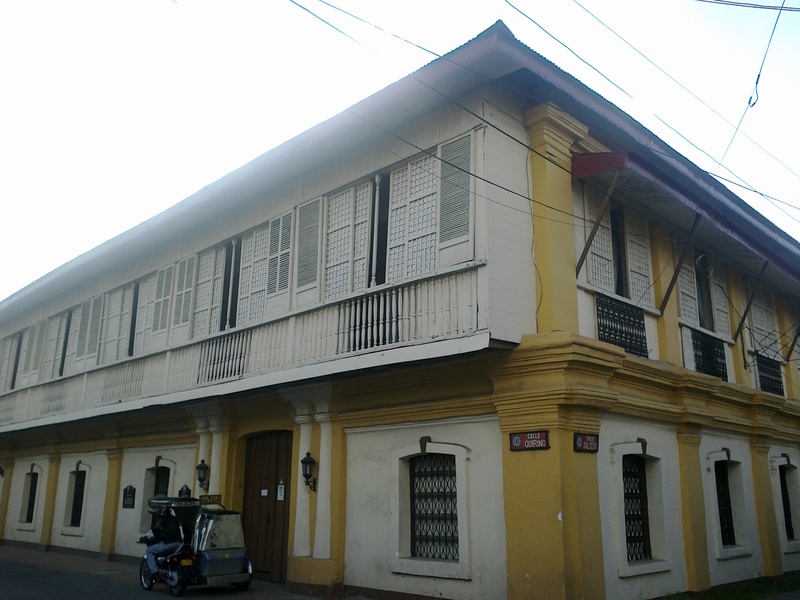 It was the house of Don Leon Apacible (not in photo) which has been turned into museum, I managed to tour while in Taal. I always look for old houses in the places I have been. I have seen some in Camiguin the first time I was there in the late 1990s, but didn’t manage to take photos. 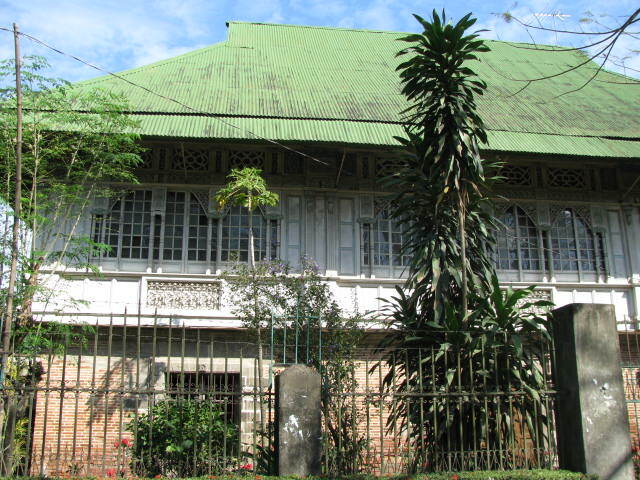 In my third trip to this beautiful island several years ago, I saw this old house near the beach resort were my family and I were staying. I went for a walk and took photos. 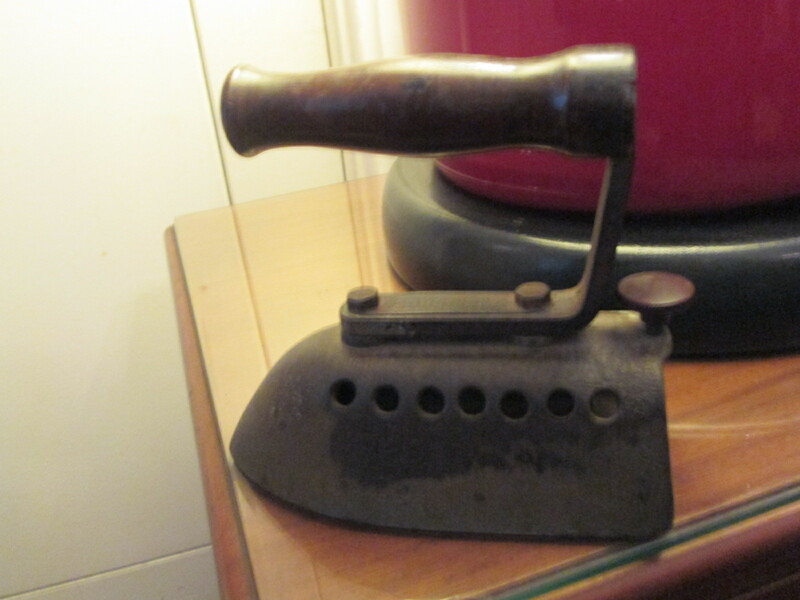 However, I didn’t manage to ask around about the house’s history. 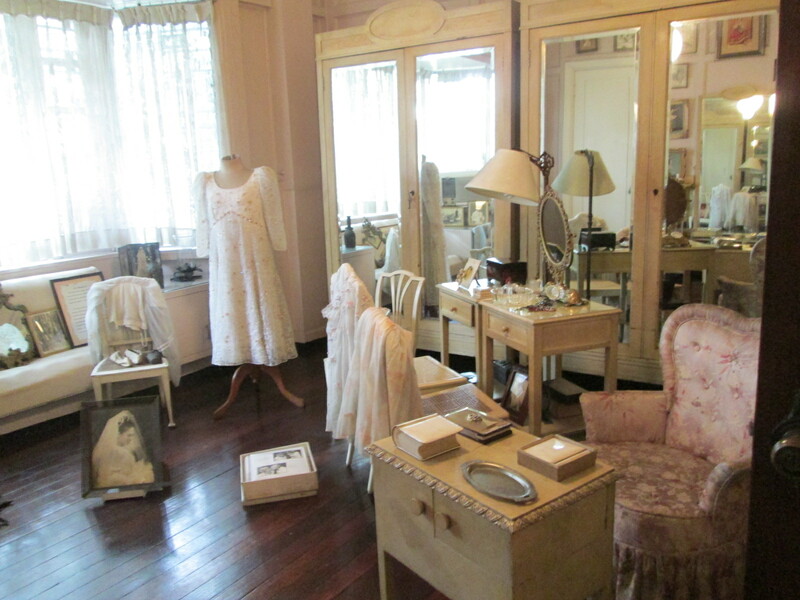 If some houses have been converted into museums, one beautiful one in Manila’s San Miguel District has been turned into a fine-dining place by the heirs. 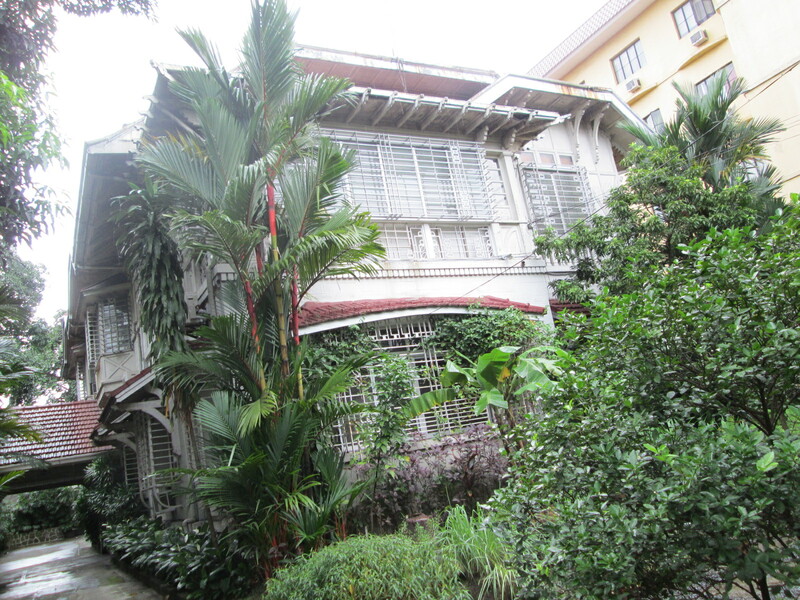 For years, I have been hearing about La Cocina de Tita Moning, the old Legarda home, a very beautiful old house with art deco architecture, converted into a fine-dining place. I found the opportunity to finally see the place when a foreigner friend visited me several years ago. I took her there for lunch. 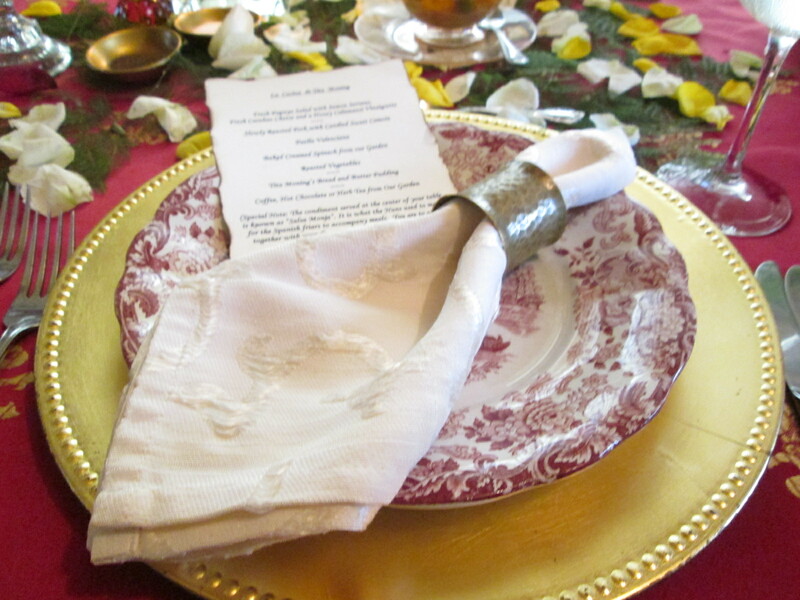 The lunch, which had to be booked a day or two in advance, included a tour of the house, which we did before our sumptuous lunch. 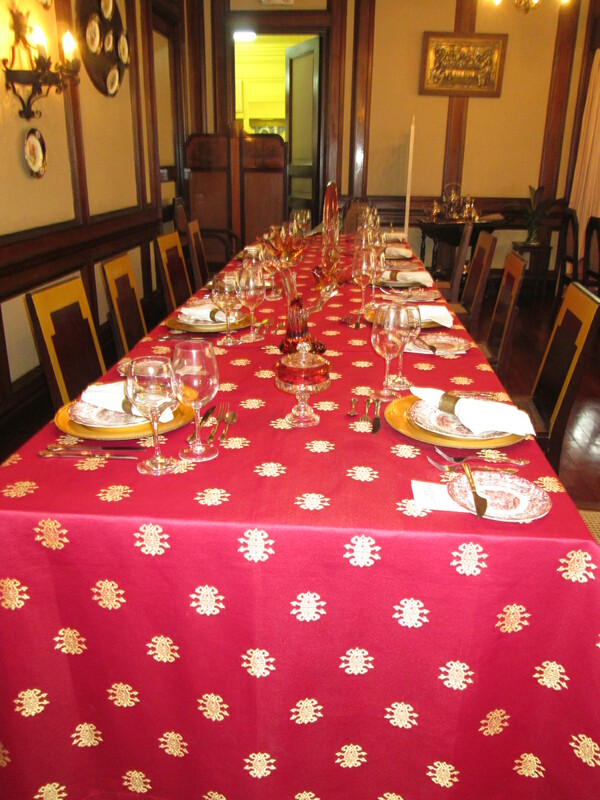 Since there were just two of us, we were put in one of the rooms converted into a fine dining place for small groups. The food was great and more than what we could eat. The staff just packed everything left for us to take home. 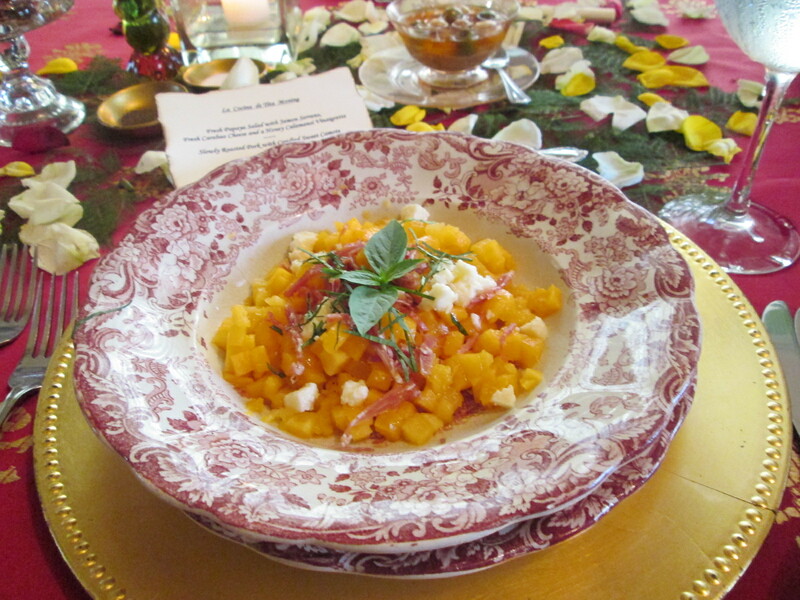 We dined in the manner it was done decades ago, with heirloom recipes, and it really felt like stepping back in time while doing so. 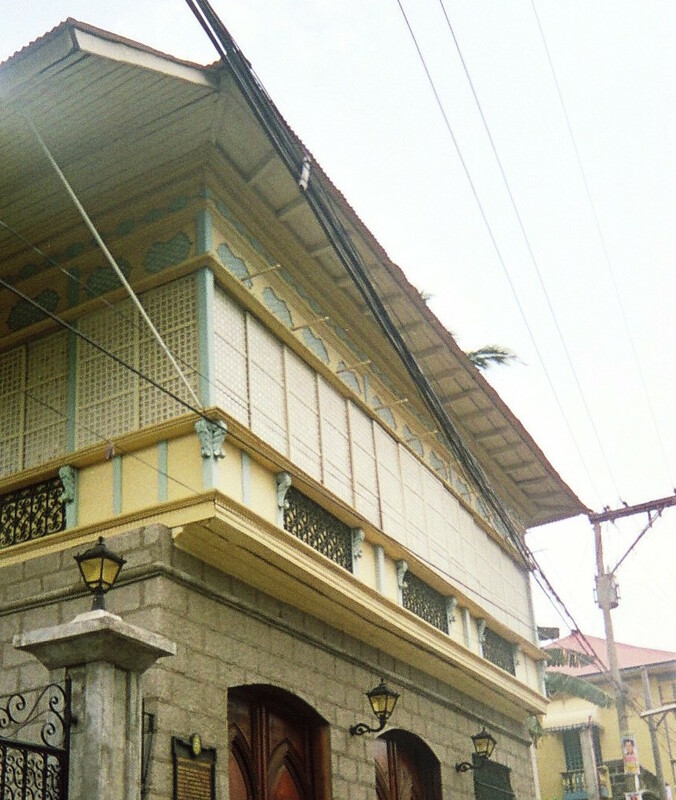 My friend and I walked around the area after our heavy lunch and saw this beautiful house beside the Legarda mansion. 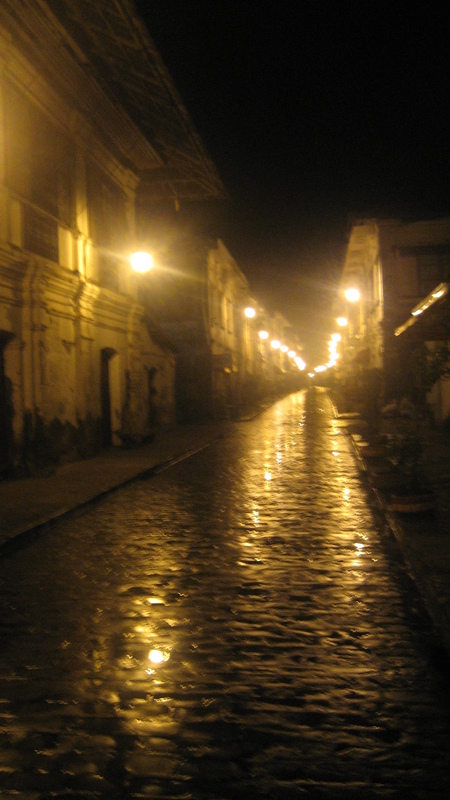 I was in the equivalent of an ancestral houses heaven when I finally managed to tour Vigan in 2012. 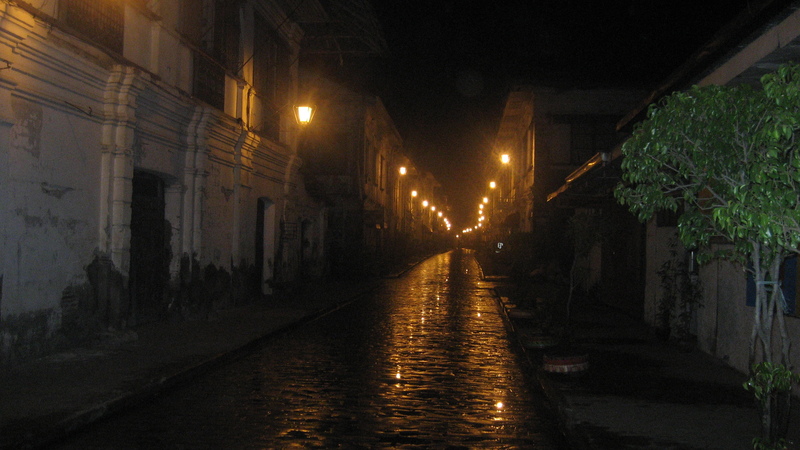 This was not the first time I set foot in Vigan, but it might as well be the first since I only passed through the city on the way to La Union many years ago. As much as I wanted to stay there and explore the place, it was not among my relatives’ itinerary when we started our road trip that took us from Tuguegarao, to Pagudpud, Batac, Laoag and down to La Union for the night, and Baguio in the morning. We only stopped at Vigan to buy drinks of all things! I told myself that one day, I will explore the place. I managed to do so with my foreigner friend whom I have shared similar adventures while in a training program abroad. 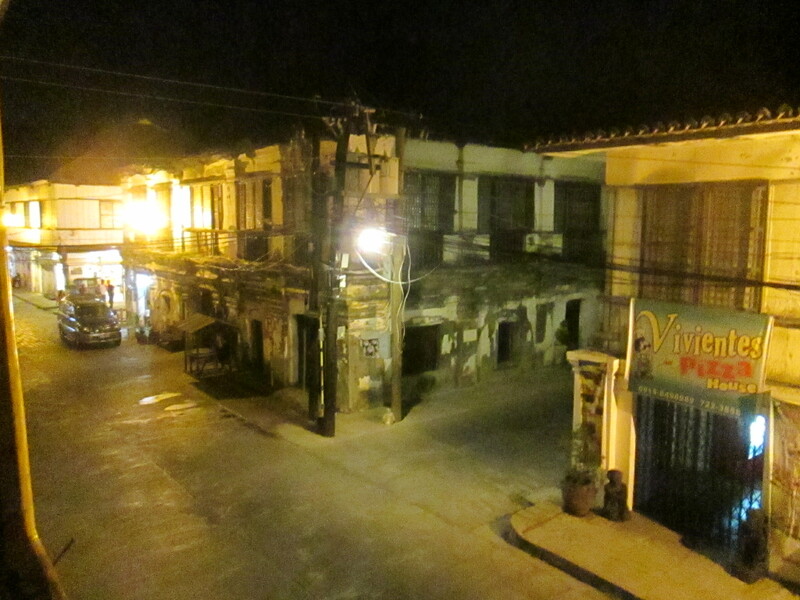 We arrived in Vigan at dawn, having taken the 9PM Partas bus the night before. The whole place was still sleeping, and it was just us and the tricycle driver who took us to this street corner from the bus terminal. 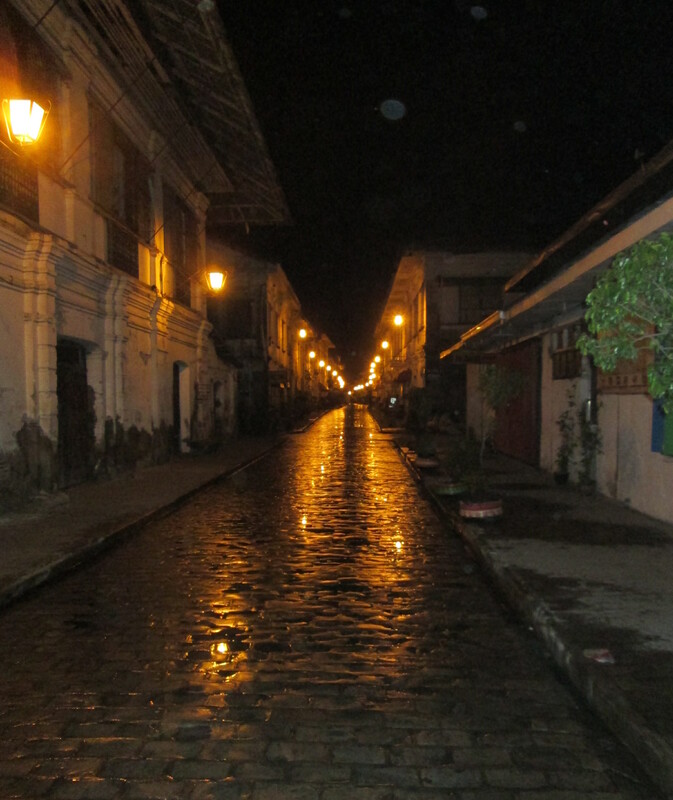 Walking at around 4AM in Calle Crisologo, with all those small lamps and the street deserted, it felt like I had really stepped back in time! We stayed in one of the old houses that has been converted into a hotel. 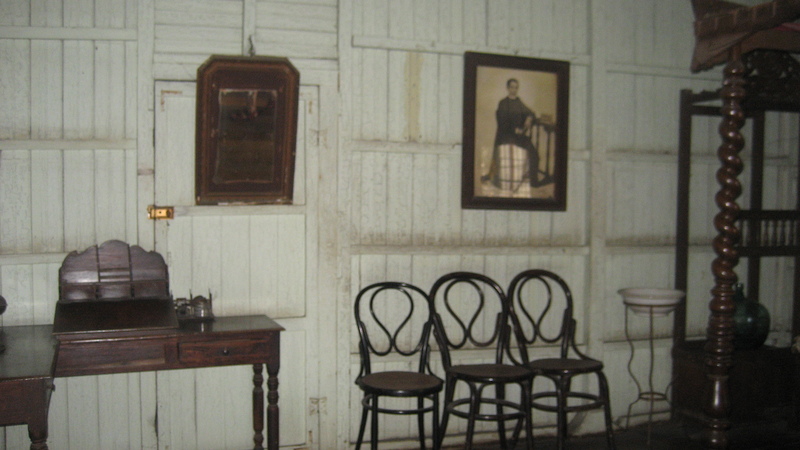 The place has been modernized a bit, but still retains its old-world charm. 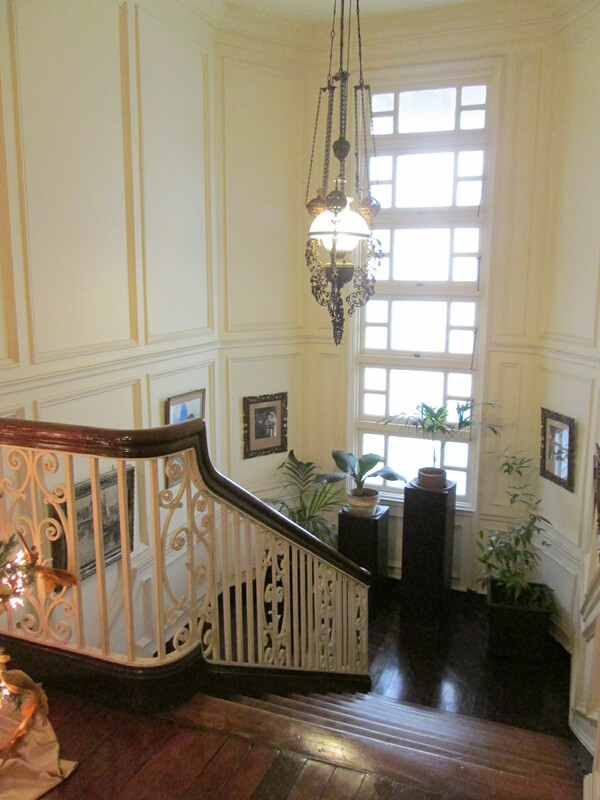 I love the stairs and the sala in between the rooms. 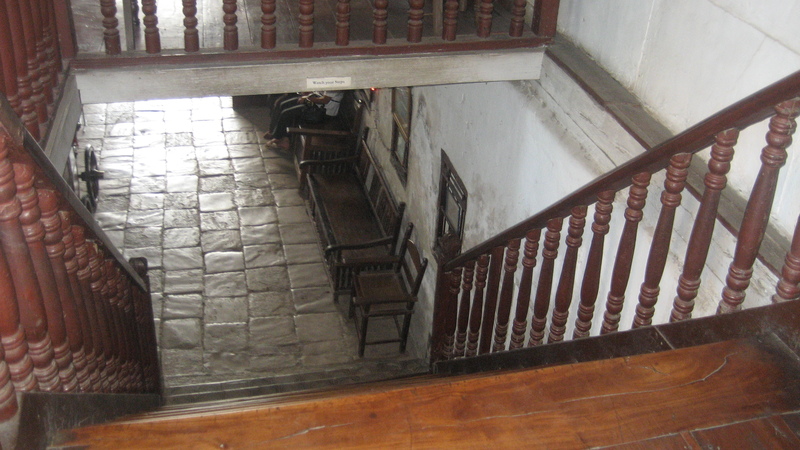 There is a small balcony there where you can people watch and look at all the other old houses in the vicinity. 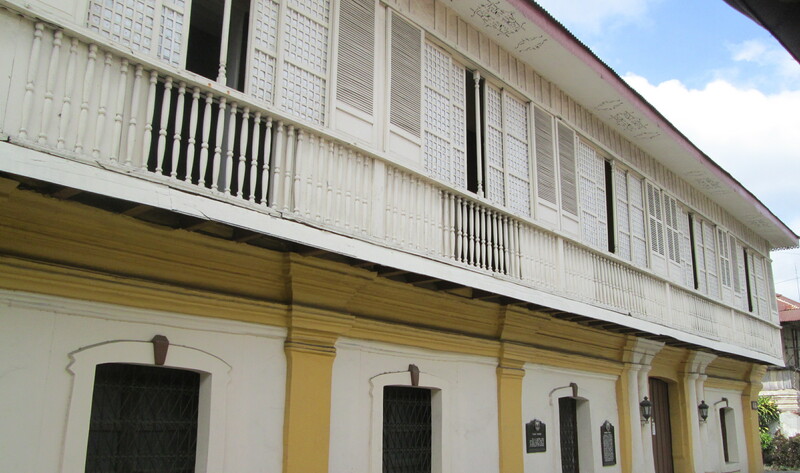 In the two full days I had stayed in Vigan, I never got tired of looking at these beautiful ancestral houses, soaked in the atmosphere, and pretended that I was, indeed, transported back in time, to an era I very much wanted to see and experience if time travel is really possible! One of my favorite moments was having a cup of coffee in a sidewalk cafe in Calle Crisologo as my friend and I chatted and enjoyed the nice late afternoon November weather. 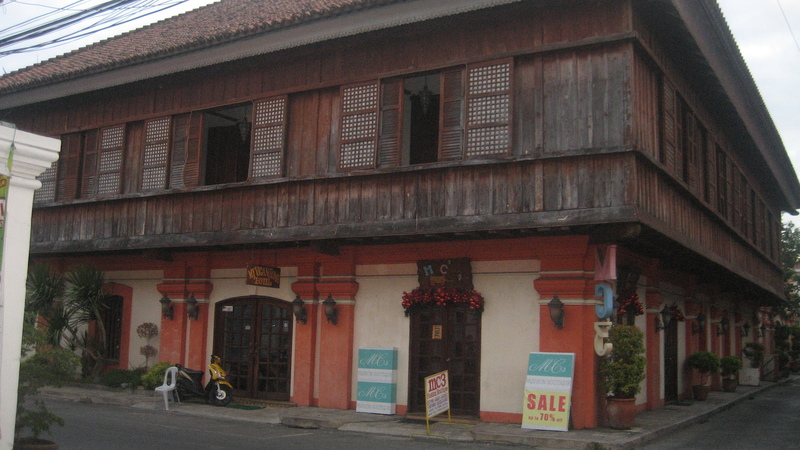 Since Vigan, I haven’t been to other places where there are a lot of ancestral homes, though I have seen some old houses in Bustos, Bulacan and the so-called bahay na pula in San Ildefonso when I passed by on the way to Nueva Ecija. But judging by this book that I bought in National Bookstore and additional information I found online, there are still a lot I haven’t seen. 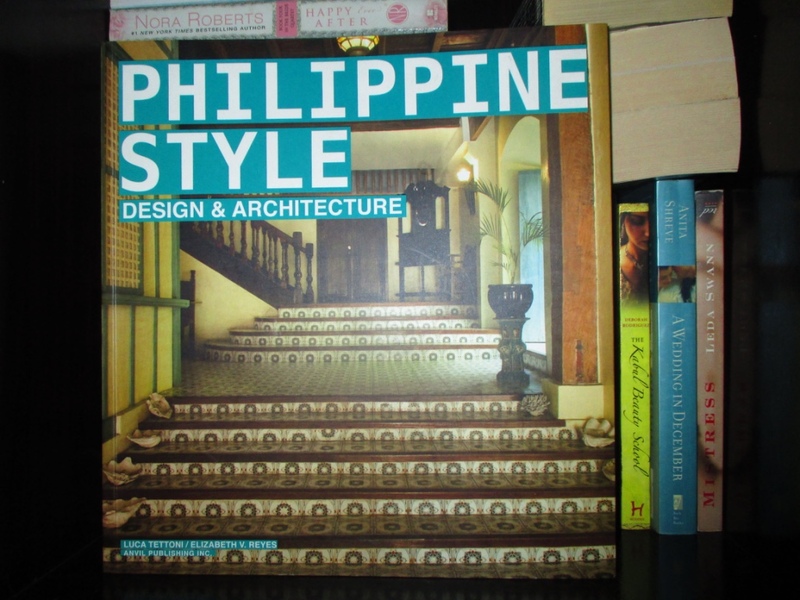 Reading this book cover to cover, I have learned a whole lot more about ancestral houses,. 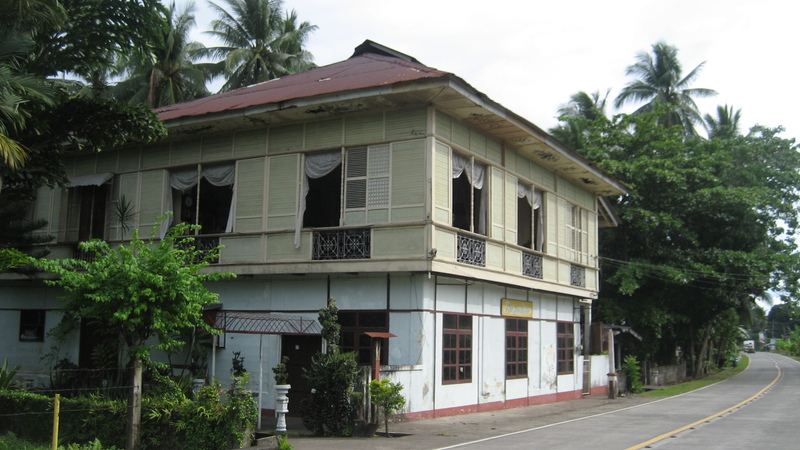 One day, I hope I’ll make it to Negros Occidental, and see the old houses there, especially in Silay City. In the meantime, going to Pila, Laguna or Taal, Batangas again, is easier, as it is possible to take a day trip there. 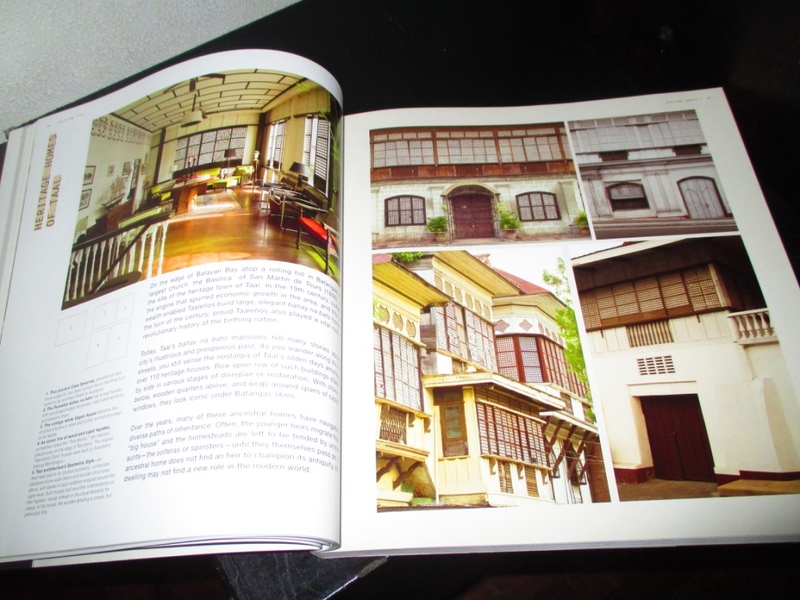 I hope more families, like those featured in this book, will restore their ancestral homes. 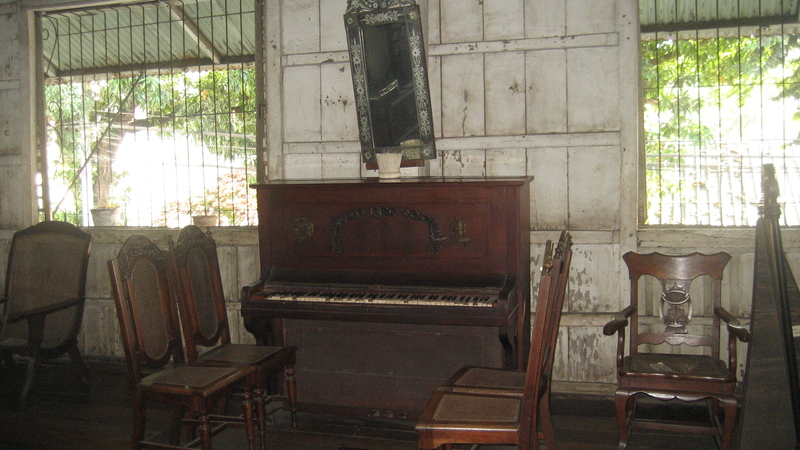 As I have seen also the sad state some of the ancestral houses have gotten into. Standing one time, then either rundown the next time I saw it, or totally demolished to give way to new structures. 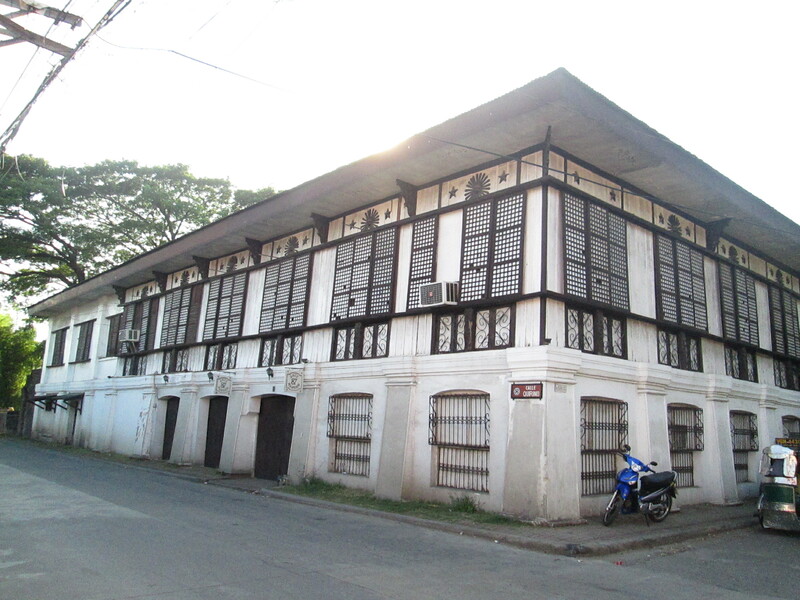 The old ancestral houses surely are more beautiful, and the same time more functional, as they were built brilliantly to adapt to our climate. They have also survived wars, upheavals, and so much more. These houses deserve to be preserved for future generations. This entry was posted on July 2, 2015, 9:30 PM and is filed under Interests, Places. You can follow any responses to this entry through RSS 2.0. You can leave a response, or trackback from your own site. Thanks for sharing. Looking at the pictures it felt like i was transported back in time. Ancestrically amazing… simple houses yet so elegant. 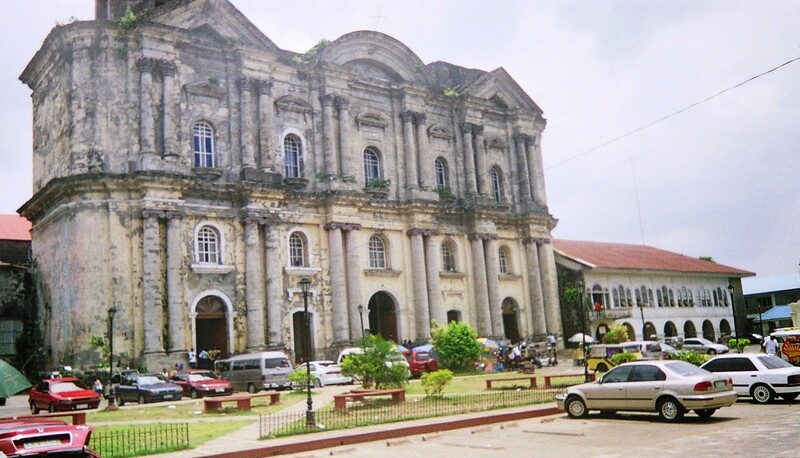 Speaking of that basilica… that is where the wedding of our fave characters + favorite loveteam held which we are so inloved with them… di ba po? Yan nga po ba? Cause i hardly remember the name of the church po but its in Taal. Yes, it was. Bigla ko ngang naalala ang trip ko there noong wedding na. 🙂 Sayang, hindi kasi ako nakapasok sa loob nung church nung pumunta kami years ago. Awwww how lucky is you ms. to be there..yun nga lang mahigpit yung security nila nung tinitape daw nila yan..then exclusive peolple lang nag.iingat sila baka magleak wala ng excitement. Pero paglabas po sa simbahan hindi po kayo nakaabot? Such a beautiful pictures !!!! 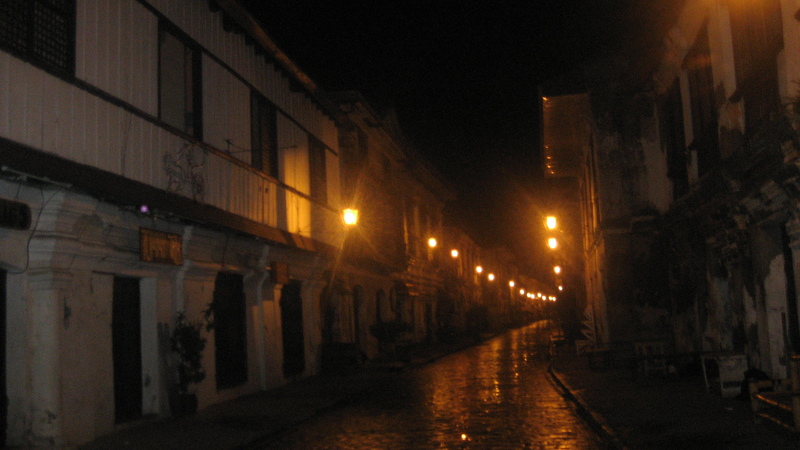 I can hardly wait to go to Vigan that is next on our list hopefully when we go home in October will try to squezze it to our hectic schedule otherwise next year na ….thanks Ms A !!!!! Dami ko pa nga rin pala hindi napuntahan. 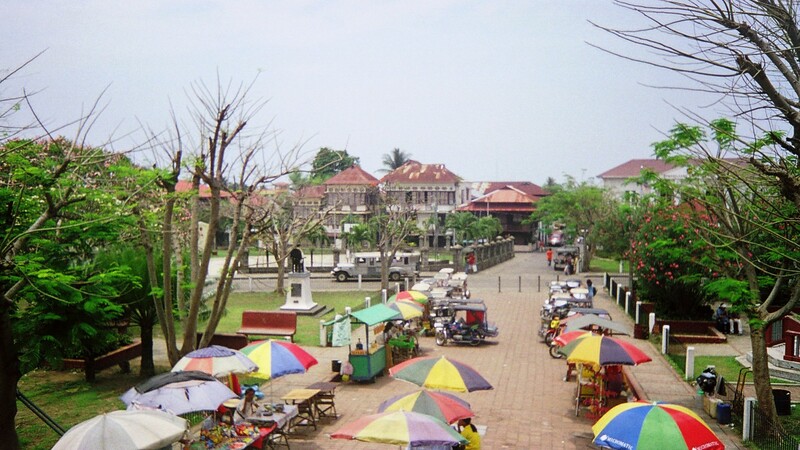 Some of the places na na-feature sa BCWMH, hindi ko pa napuntahan. 🙂 Maybe, kapag may bisita ulit. 🙂 Hope you can go back there again as well. Thanks you for sharing your adventure…. Parang kasama din kami…. Me too, I also like old churches. Have quite a number of photos of those too. I might go back to Taal next weekend. I’ll make a more detailed post if ever matuloy kami nung friend ko. Haven’t been there in years! Well, I did pala several years ago pero just to go to a burol. Ms Antigone salamat for sharing with us your wonderful journey. I’m adding them to my bucket list of places to visit then. 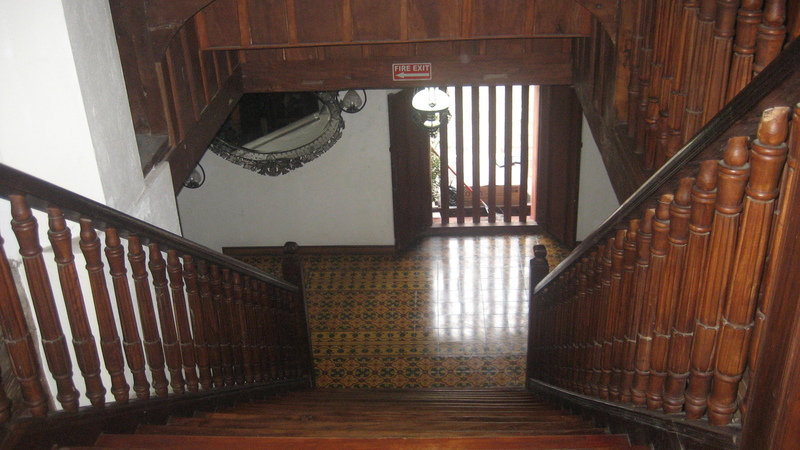 I’m from Ilocos Sur, but I’ve not explored/seen those old houses in Vigan from the inside. I only saw them from the outside. 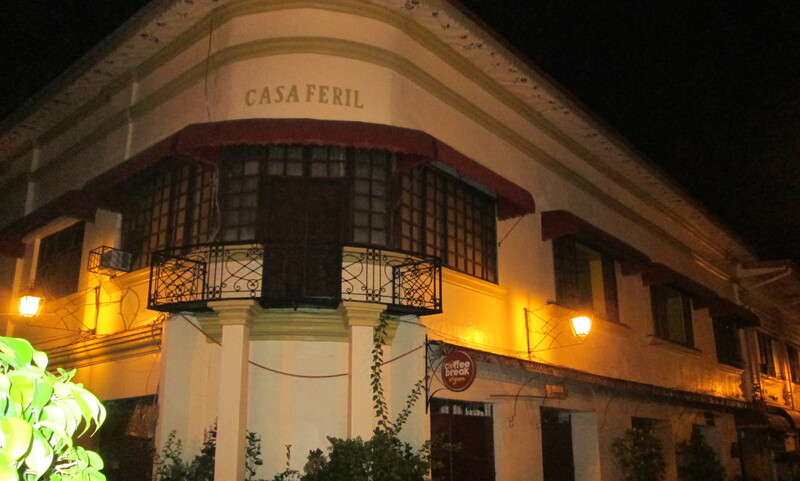 It’s nice to see these old houses from the Spanish era.